Iran has demanded that Israel give up its “nuclear weapons”, as it spoke on behalf of the 120-nation Non-Aligned Movement. 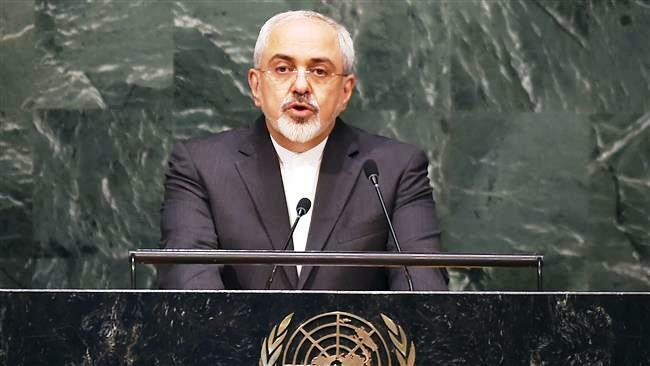 Iran’s Foreign Minister, Mohammad Javad Zarif said the bloc also wants a nuclear free-zone in the Middle East. 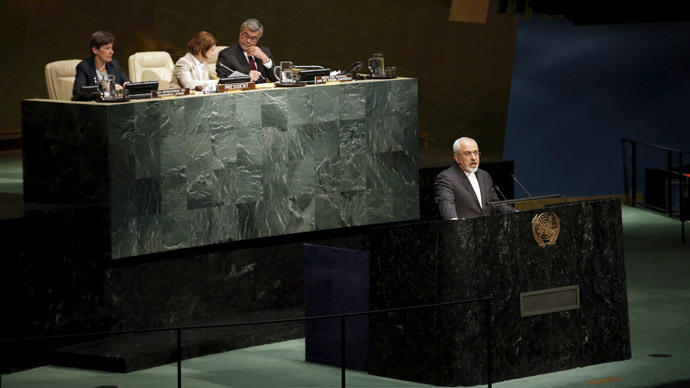 Mohammad Javad Zarif was speaking at the United Nations for the non-aligned group of countries. 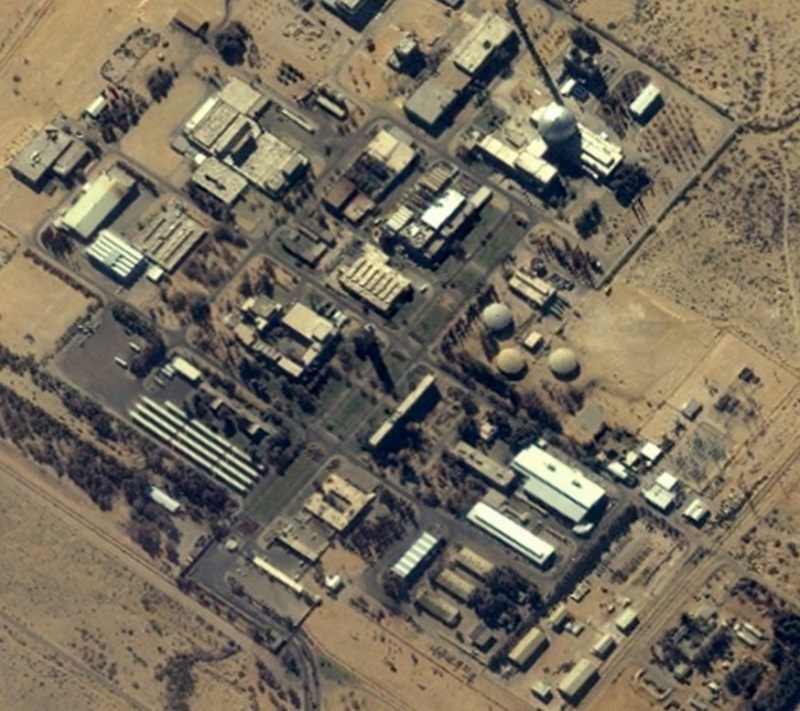 Israel has never admitted or denied the widespread assumption it has nuclear weapons. However, Zarif says Israel’s assumed nuclear arsenal was a threat to regional security. “Israel, [is] the only one in the region that has neither joined the NPT nor declared its intention to do so, (…) renounce possession of nuclear weapons,”AFP cited Zarif as saying. 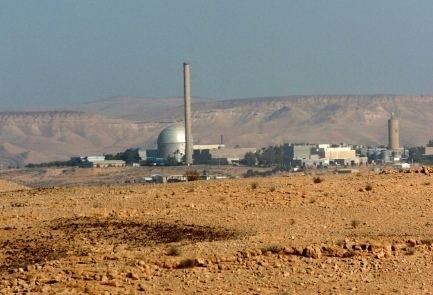 The plan to create a nuclear free Middle East was agreed at the previous conference in 2010, but steps were never taken to ensure it was enforced. Iran has been accused on numerous occasions by the West of trying to develop a nuclear weapon, a charge that Tehran has repeatedly denied. The country says its nuclear program is purely for peaceful purposes. 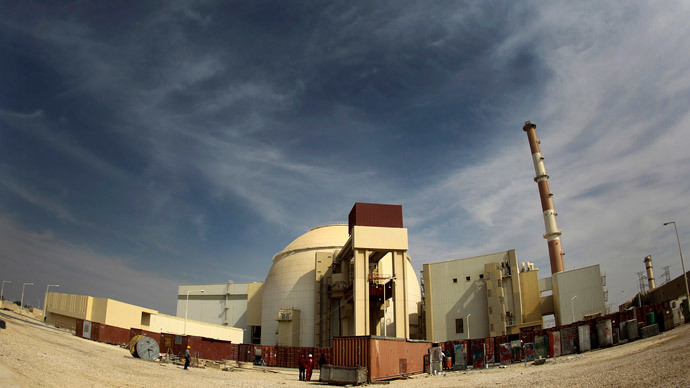 Iran recently agreed on a framework deal concerning its nuclear interests with the P5+1 group in Switzerland, which would pave the way for it to be finalized in the summer. During the conference, Tehran also demanded that countries who possessed nuclear weapons should not seek to modernize their weapons stockpiles. “We call upon the nuclear-weapon states to immediately cease their plans to further invest in modernizing and extending the life span of their nuclear weapons and related facilities,” Zarif said. “I am deeply concerned that over the last five years this process seems to have stalled,” the UN leader said, AFP reported. “I am pleased to announce today that President Obama has decided that the United States will seek to accelerate the dismantling of retired nuclear warheads by 20 percent,” Kerry said. Meanwhile Russia is fully open to a serious dialogue on nuclear disarmament, but it must be without any “double standards,” said the head of the Russian Foreign Ministry’s Department for Nuclear Non-Proliferation and Weapons Control, Mikhail Ulyanov. The NPT came into force in 1970 and has seen a drastic cut in the number of nuclear weapons. However, UN officials believe that more can be done to reduce these stockpiles further. Iran’s foreign minister says the use of nuclear weapons or even the threat of use of such weapons is a crime against humanity. 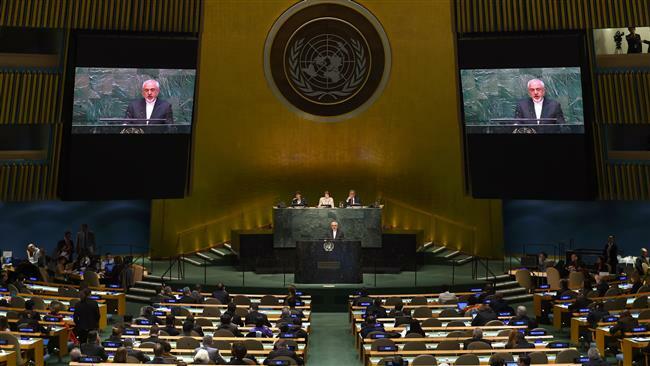 Mohammad Javad Zarif made the remarks while addressing the 2015 Review Conference of the Parties to the Treaty on the Non-Proliferation of Nuclear Weapons (NPT) in New York on Monday. “We firmly believe that any use or threat of use of nuclear weapons would be a crime against humanity and a violation of the principles of the Charter of the United Nations and international law, in particular, international humanitarian law,” he said. The Iranian foreign minister made a strong call for “the complete exclusion” of the use or threat of use of the nuclear weapons from military doctrines. “We express our dissatisfaction over the lack of required political will and effort by the nuclear weapons states to fully address the legitimate interest of all non-nuclear-weapon states parties to the treaty to receive unconditional and legally-binding security assurances against the use or threat of use of nuclear weapons under all circumstances pending their elimination,” he said. Referring to a recent summit meeting of the Non-Aligned Movement (NAM) in Tehran, Zarif said heads of state taking part in the summit lent their support to creation of a zone free from nuclear weapons and other forms of the weapons of mass destruction in the Middle East while asking immediate accession to the NPT by all countries, which should bring their nuclear activities under the supervision of the International Atomic Energy Agency (IAEA). He added that the NAM heads of state also expressed their concern about the activities of the Zionist regime of Israel, which pose a serious threat to neighboring countries in the Middle East, condemning that regime for the production of nuclear weapons. “The continued lack of progress in the implementation of nuclear disarmament obligations and commitments by the nuclear weapons states could undermine the objects and purposes of the [Non-Proliferation] Treaty and the credibility of the non-proliferation regime,” he said. The Iranian foreign minister further stated that the implementation of the Plan of Action adopted by the NPT Review Conference in 2010 with regard to nuclear weapons, nonproliferation and peaceful use of nuclear energy is deplorable. He added that to realize the goals of the treaty and to bolster international peace and security, the contents of the NPT should be implemented in full, without discrimination and in a balanced manner. The Iranian foreign minister further criticized the countries that possess nuclear weapons for not making any progress in eliminating their nuclear arsenals. “The role of nuclear weapons in their security policy has not diminished. Some are modernizing their nuclear arsenals and planning research on new warheads; others have announced their intention to develop new delivery vehicles for nuclear weapons,” Zarif said. “Each state party in line with its national requirements and in accordance with the rights and obligations under the treaty has a sovereign right to define its national energy and fuel cycle policies including their inalienable right to develop for peaceful purposes a full national nuclear fuel cycle. Accordingly, the choices and decisions of each state party in the field of peaceful use of nuclear energy should be fully respected,” he said. “We strongly reject and call for the immediate removal of any restriction or limitations on the peaceful use of nuclear energy including restrictions on export to other state parties of nuclear material, equipment and technology for peaceful purposes”.